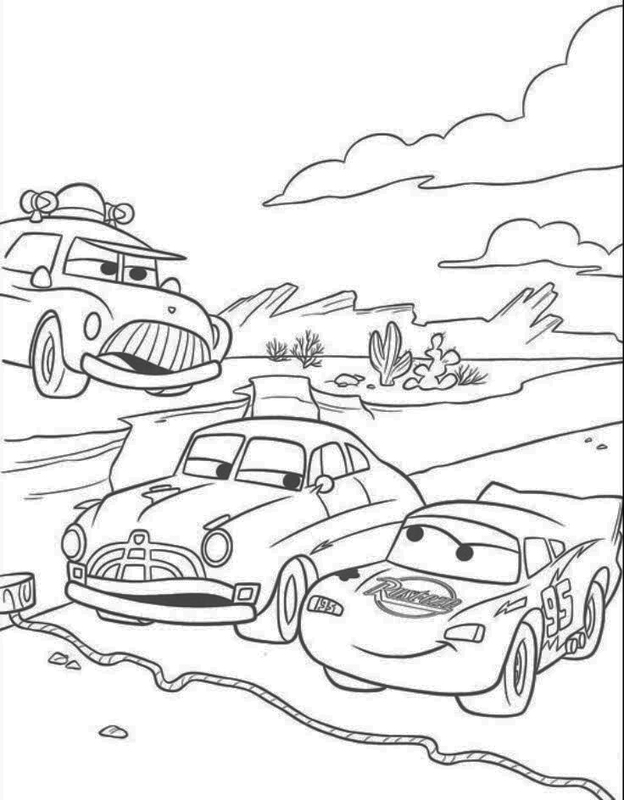 Pixar is at it again with its third addition to the Cars movie family. 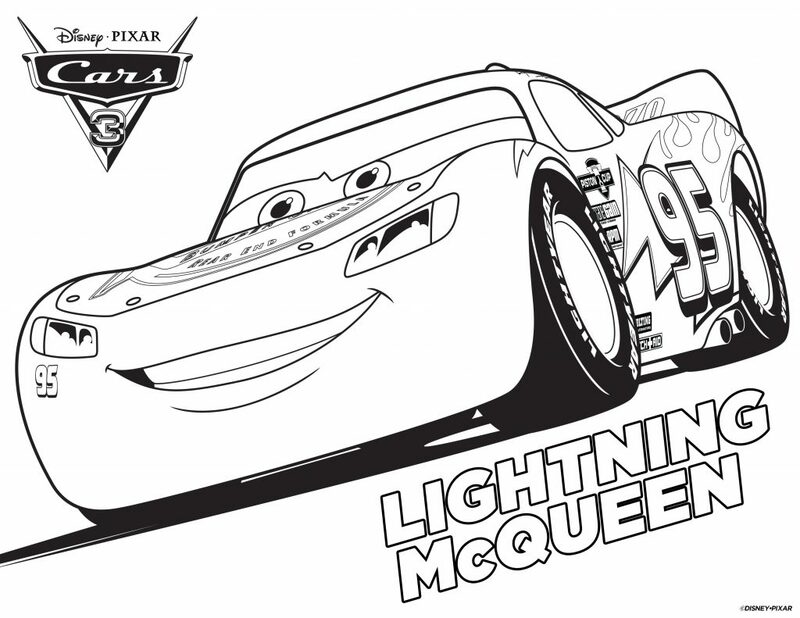 This time, poor Lightning McQueen is just not as fast as these new racecars. 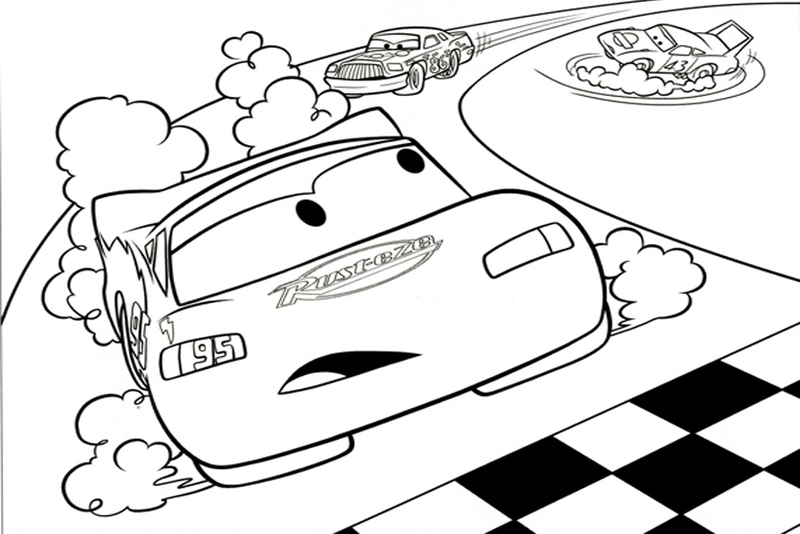 He finds himself out raced and finding a way to get back into the game. 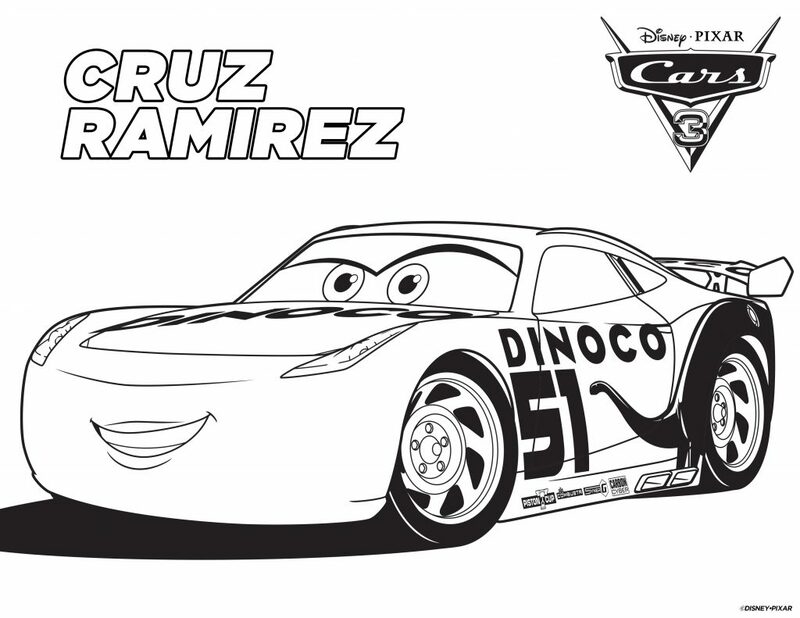 With new characters like Cruz Ramirez and Jackson Storm, Cars 3 is a no brainer. 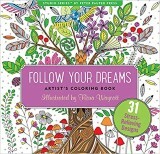 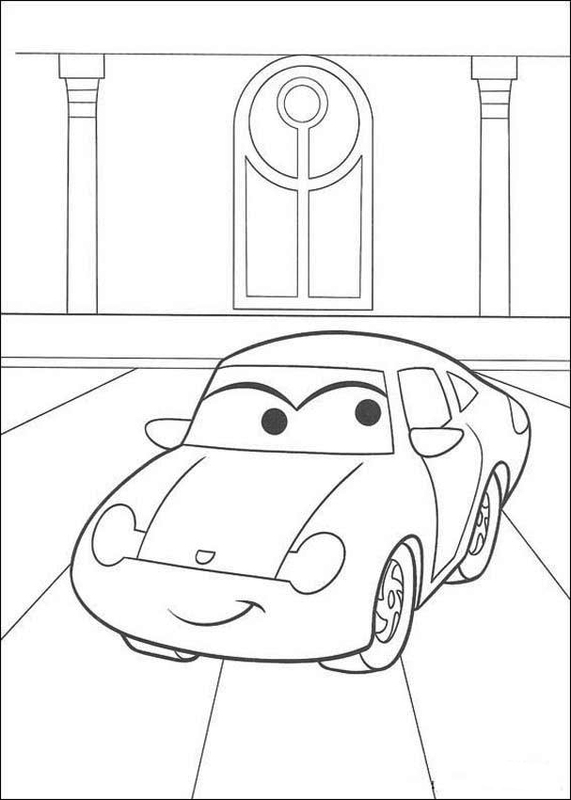 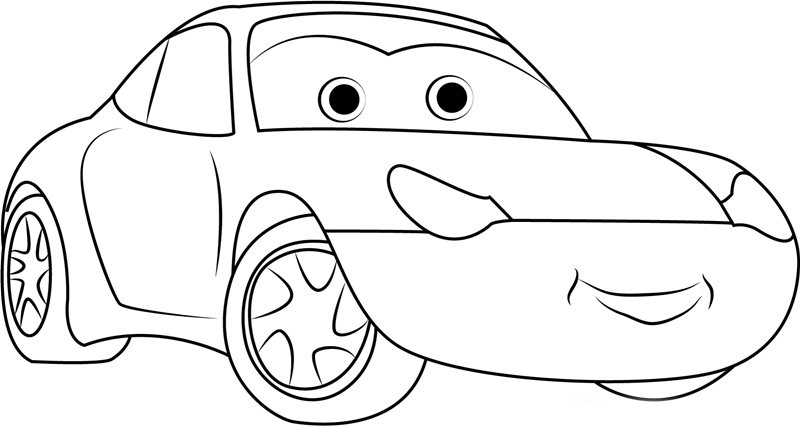 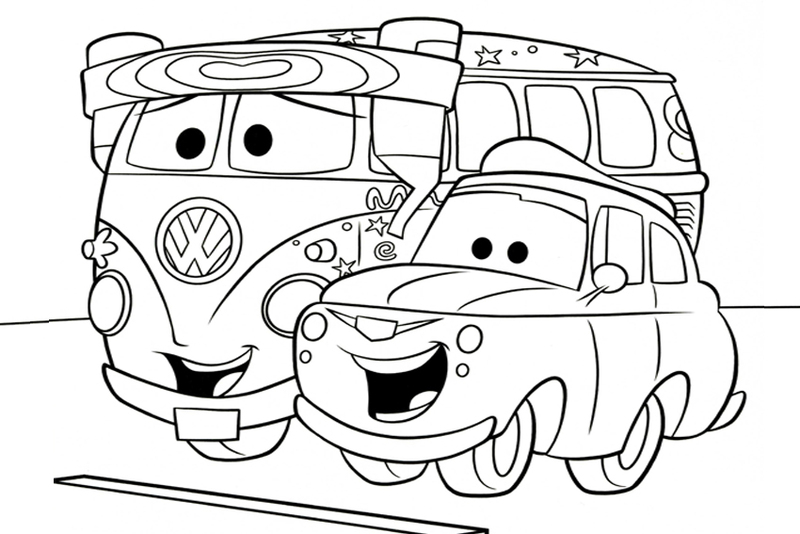 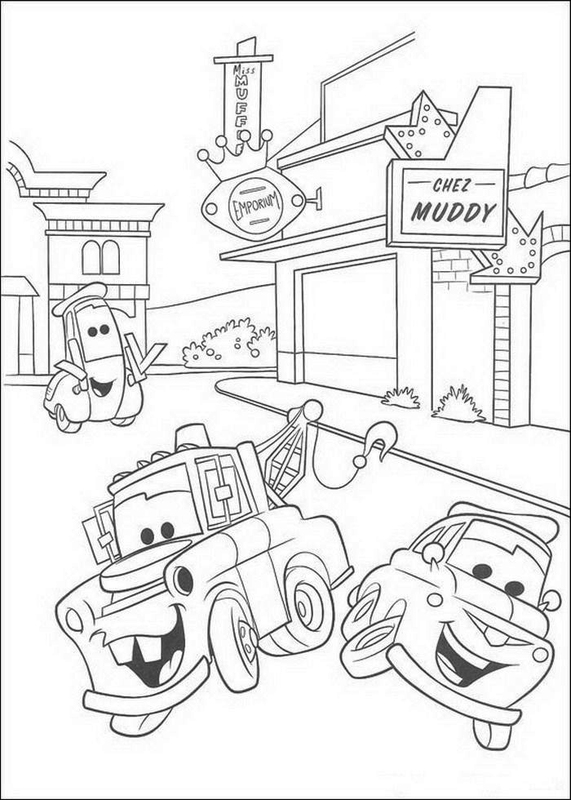 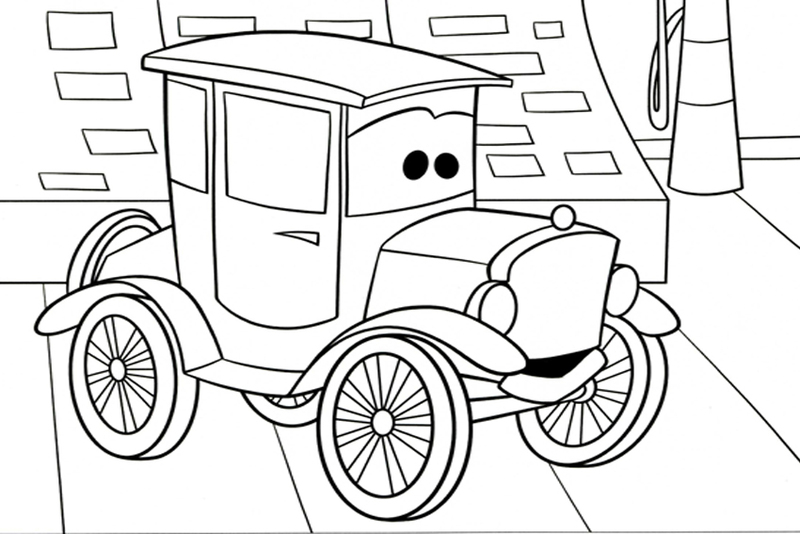 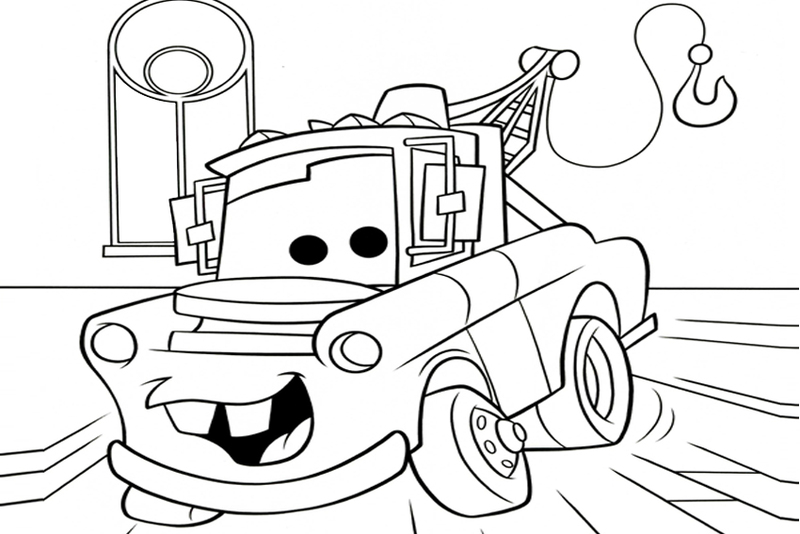 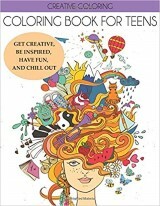 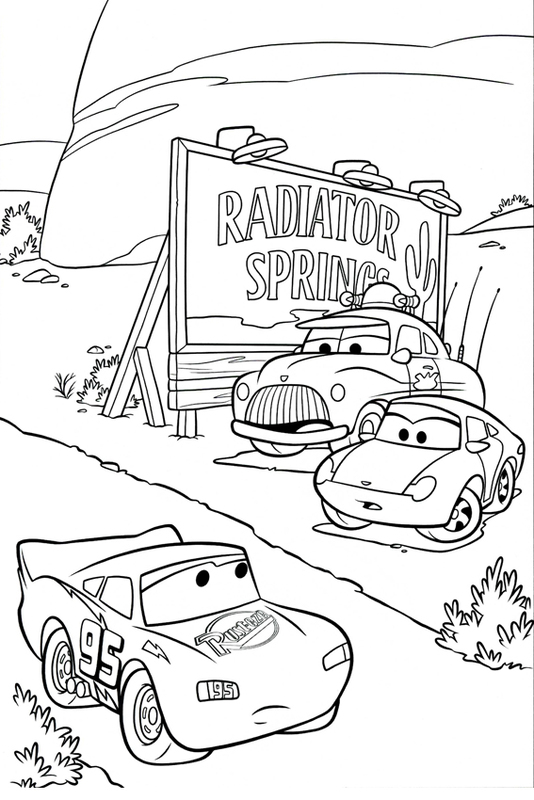 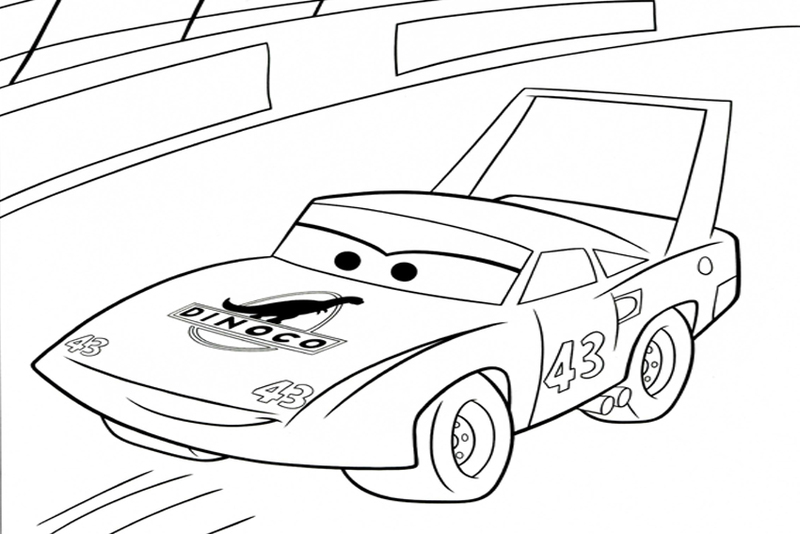 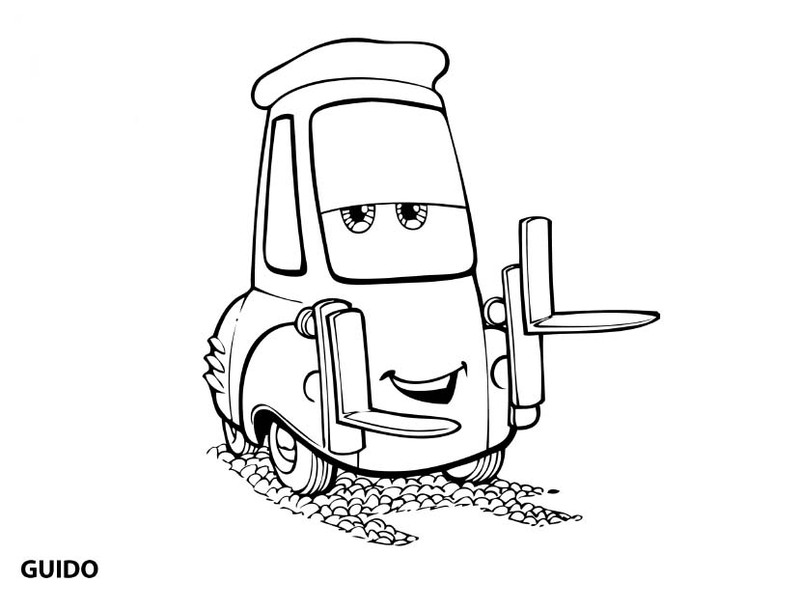 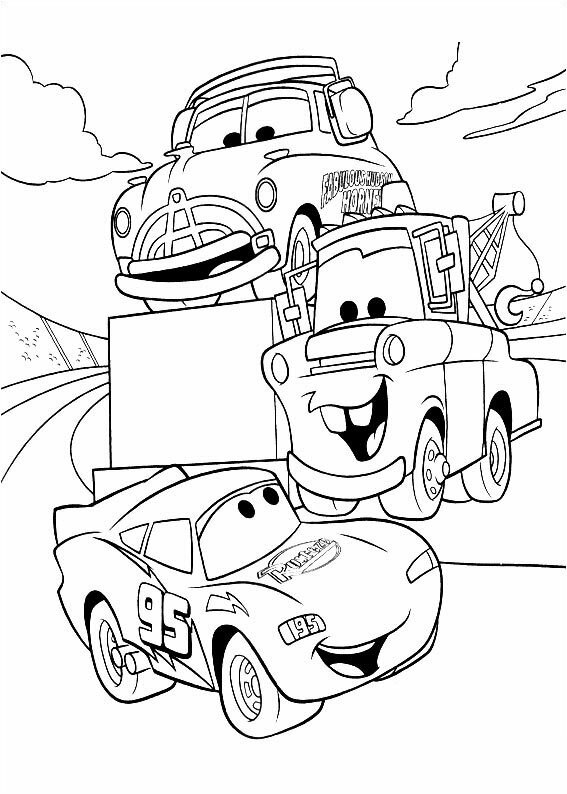 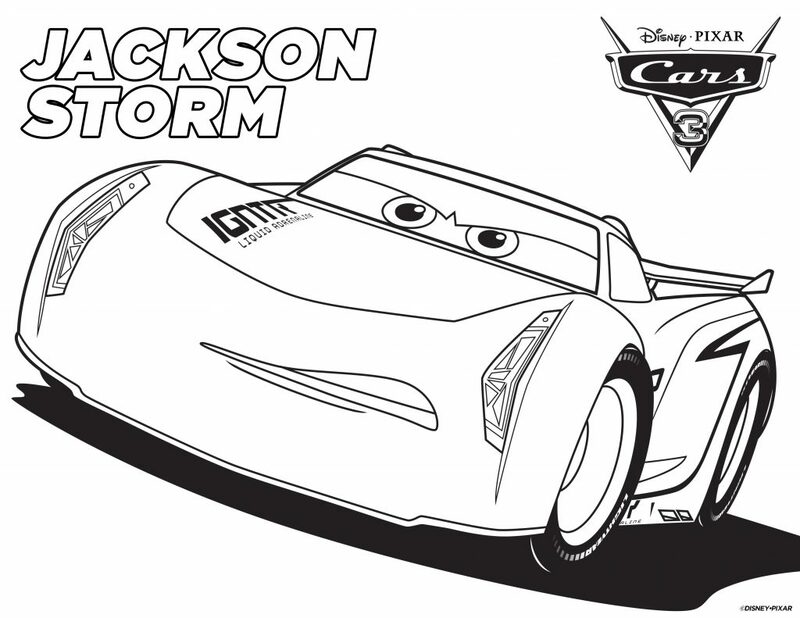 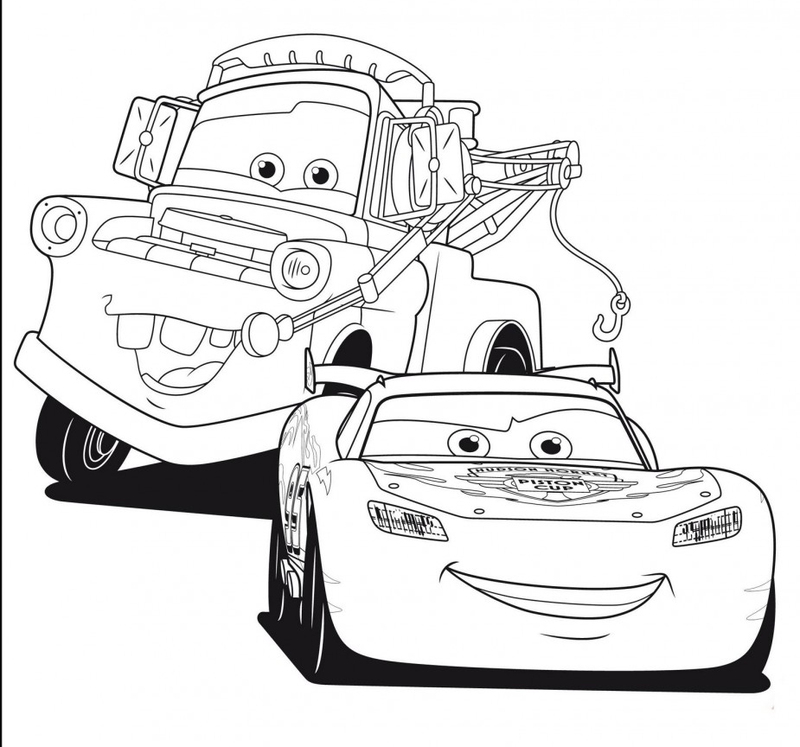 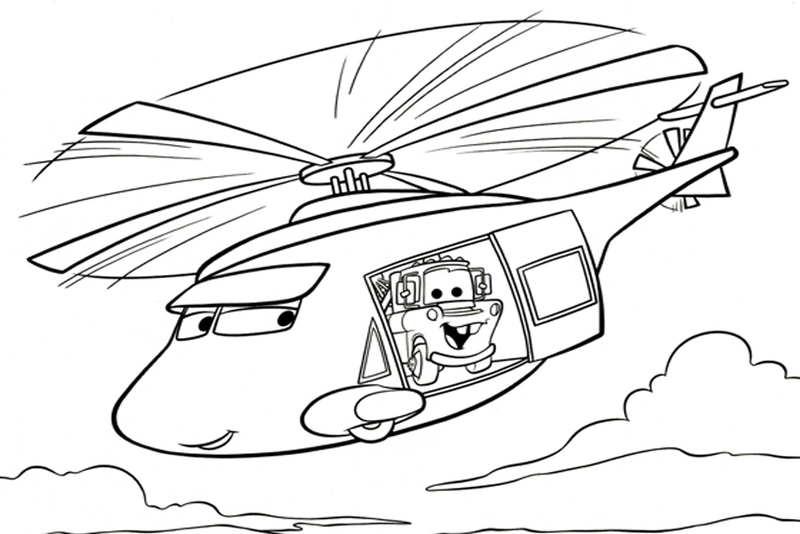 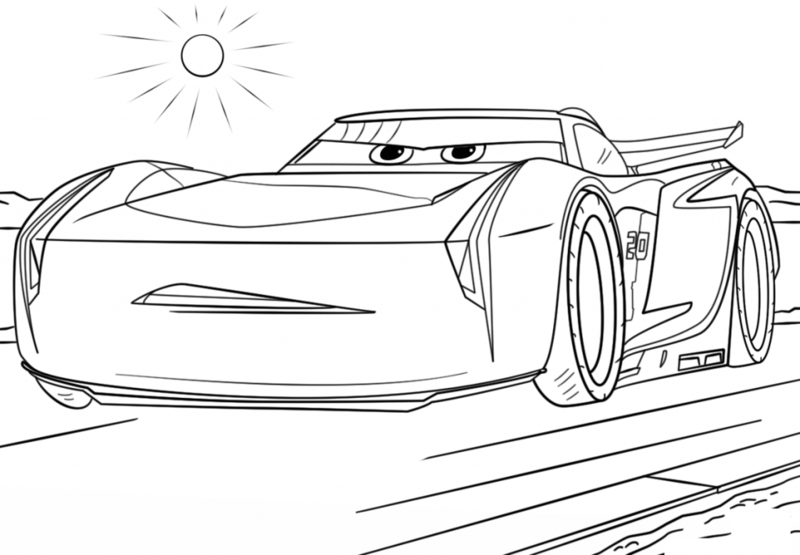 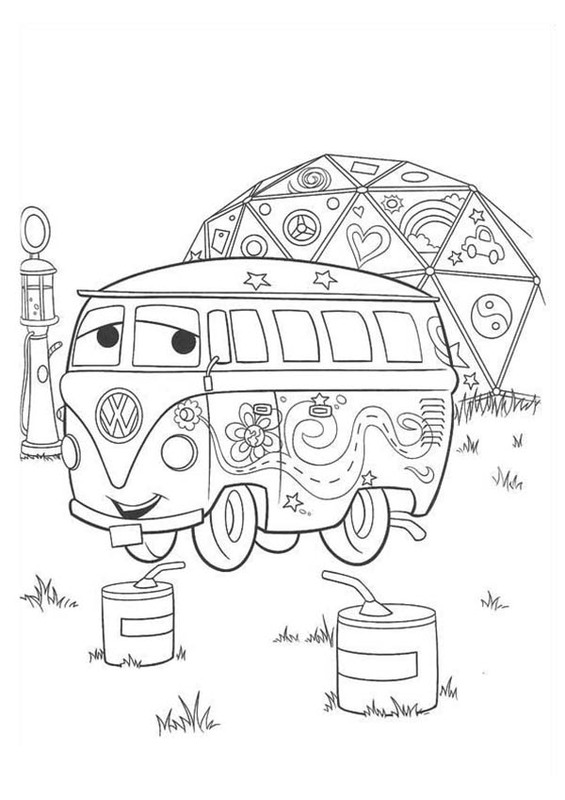 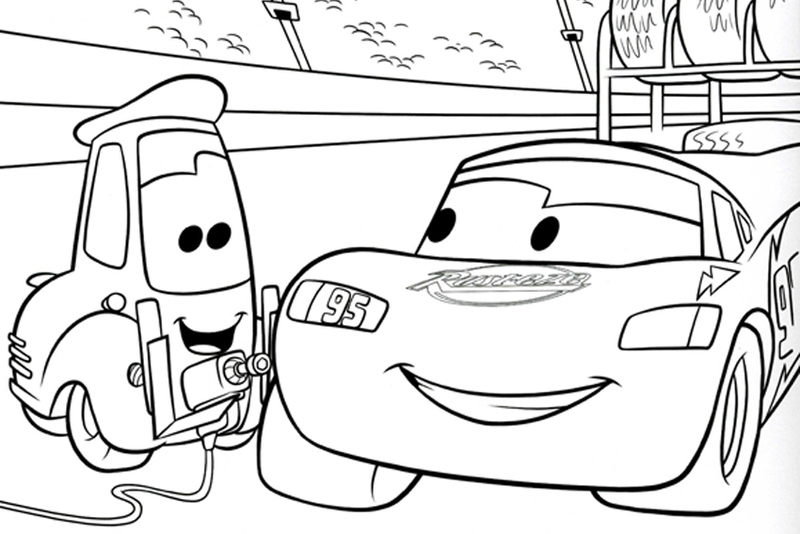 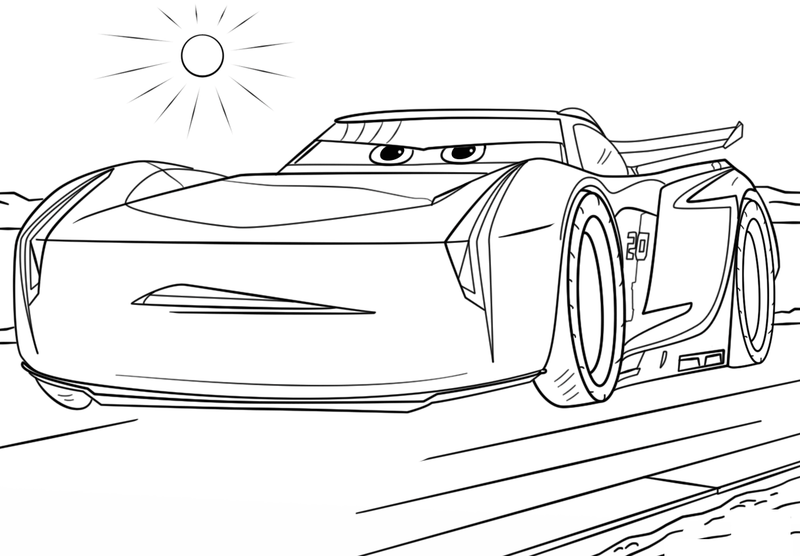 Download these great Cars coloring pages, and grab the whole box of crayons, this is gonna be a colorful one!